This is a service that we offer to everyone, especially people who live far away from our centre. It is also an ideal option for people with reduced mobility, incompatibility of schedules or poor transport combination. When the appointments are made via Skype, the payment is done by bank transfer or through Paypal, if they are international appointments. The purpose of video conferencing visits is to minimize the consequences of geographic distance between the patient and the dietitian, and to offer the most intimate, close and visual visit. Being able to see the other person, despite not being physically present, helps in creating a bond and generating a more relaxed and comfortable space. In order to be able to make online visits, you only need to have Skype installed on your computer or tablet. If you do not have it, you can download in a very easy way and for free. 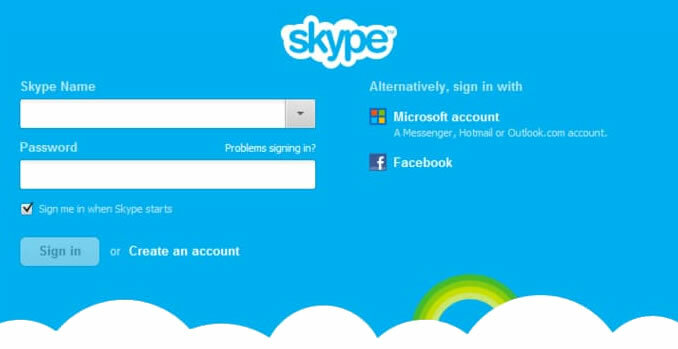 Once the program is installed you will have a Skype username that you will have to provide us before your visit. The first visit lasts for an hour, just like face-to-face visits. 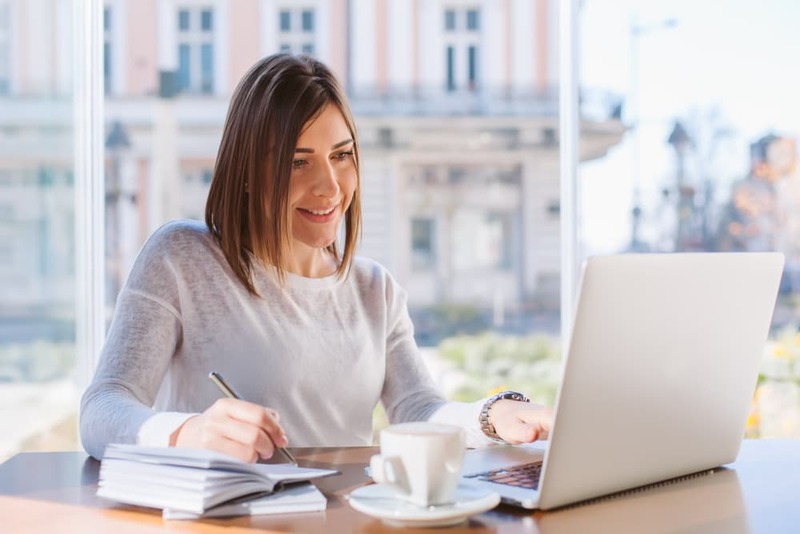 Then, the dietitian is responsible for the elaboration of a completely nutritional report with the personalized diet, which is delivered by email after 5 business days. The purpose of the follow-up visits (which last half an hour, just like face-to-face visits) is to resolve doubts, move forward in the diet phase, control analytical parameters, prepare specific recipes if considered appropriate, and update the menus depending on the season of the year. Food intolerances: lactose, fructose, sorbitol and gluten. Food allergies: egg, cow’s milk protein, anisakis, wheat, LTPs, etc. Digestive diseases or disorders: Celiac disease, Crohn’s disease, Ulcerative colitis, Gastritis, Diverticulitis, Small Intestinal Bacterial Overgrowth (SIBO – low diet in FODMAP’s), etc. Other diseases or metabolic situations: Diabetes, Cancer, Hypercholesterolemia and hypertriglyceridemia, hypertension and hormonal disorders (hypothyroidism or hyperthyroidism). Concrete Needs: Pregnancy, breastfeeding and child nutrition.